Dr Watkins (Tony) was raised in the St Louis, Missouri area, graduating high school in 1992. After high school, he attended Texas A&M University, obtaining a degree in Biomedical Science. From there, he attended the University of Missouri-Kansas City Dental School, receiving his Doctor of Dental Surgery (DDS) degree in 2000. After dental school, Tony started a dental practice in the small town of Steelville, Missouri (population 1455). 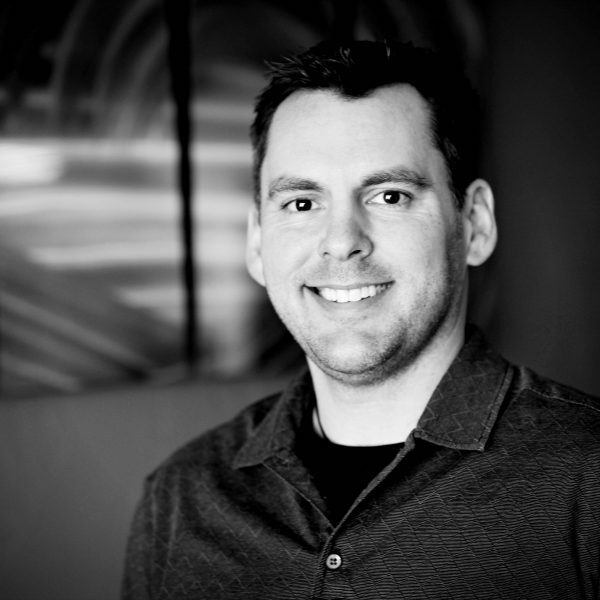 In 2002, he decided to move his dental practice to Winfield, Kansas, opening in December. Tony has pursued numerous hours of continuing education in multiple fields of dentistry, including orthodontic training for general dentists. Tony and his wife Jennifer (Ark City Dance Owner/Head Instructor), live with their blended family of 5 children (3 girls, 2 boys). Outside of the dental office, Tony loves being outside, running, biking, swimming, hunting, and various other activities. He has completed a full Ironman triathlon, a half Ironman triathlon, marathon, half marathon, LandRun 100 (a 100+ mile gravel bike race), and various running, mud and obstacle races. When not doing any of those things, Tony and Jennifer like to sit down, and enjoy the few moments of solitude they get! Shelly was raised in Arkansas City, Kansas. She attended and graduated Arkansas City high school in 2001. After high school, Shelly attended and graduated Cowley County Community College with her Associates in Business Administration in 2003. Following college, Shelly worked in some local Cowley County businesses, landing in the banking industry, at one of our counties leading banks. During this time she developed an incredible touch for dealing with the public. Looking for something a little different than banking, she was added to our dental team in 2008. When not in the dental office, Shelly enjoys planting flowers, crafting, baking, and attending her niece and nephew’s school and extracurricular activities. Sherry was born in Pendelton OR and raised in Grenola and Cambridge, Kansas. She attended and graduated Burden high school in 1990. After high school, Sherry worked in both the dental field and mortuary services. 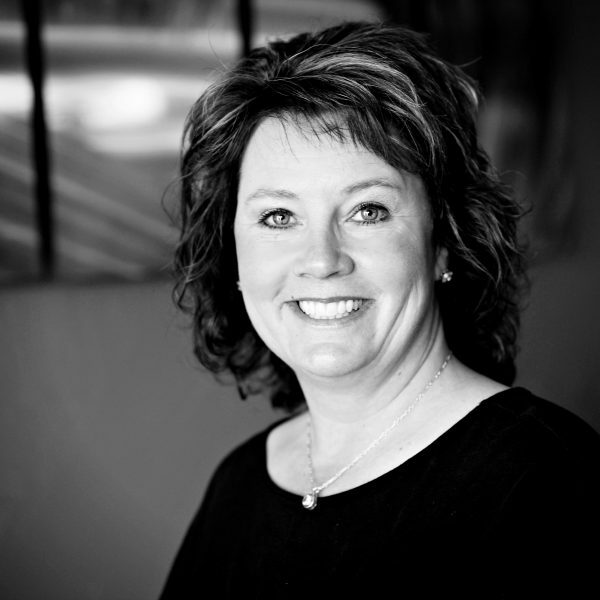 Joining our dental team in 2002, Sherry brings with her over 23 years experience in the dental field. 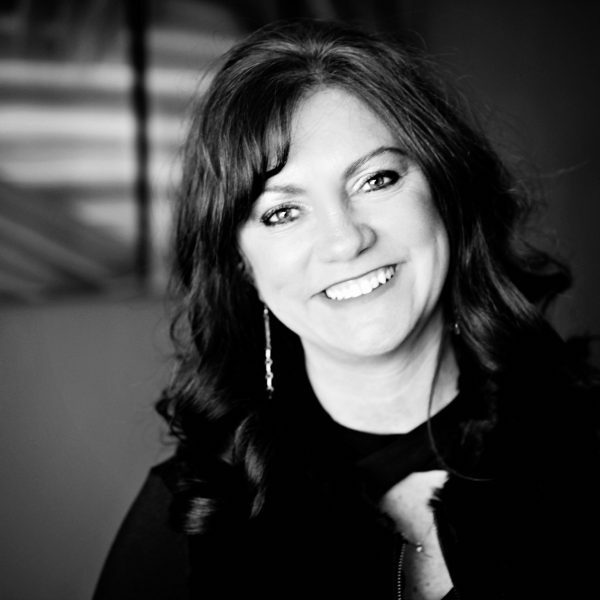 Sherry’s dental knowledge and ability help put fearful and apprehensive patients at ease. While two of Sherry’s boys are in college now, she still spends a lot of time watching her youngest compete in athletics. Otherwise, with a good book, and good friends, Sherry has no problem living and enjoying her life outside of the dental office! ​Melissa was born and raised in Winfield, Kansas. She attended and graduated Winfield high school in 1993. After high school, Melissa worked in some different local businesses. 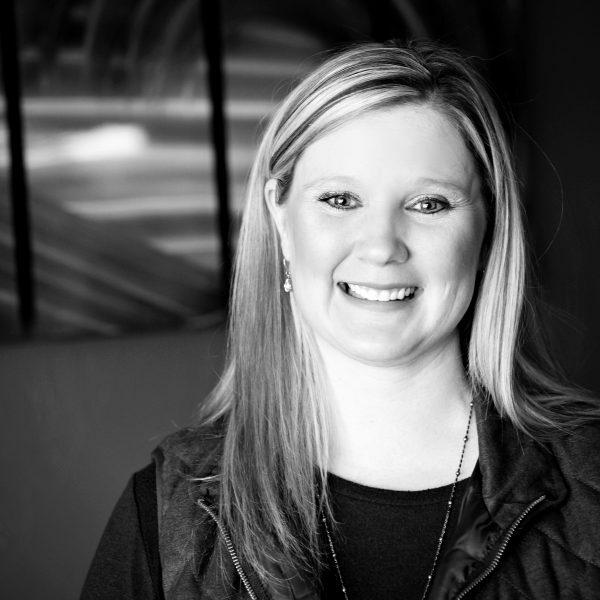 Prior to joining our dental team in 2005, she was a manager at a poplar local restaurant. Having to both, manage employees and provide excellent customer service, Melissa gained an excellent ability to make patients feel comfortable and at ease. While not in the dental office, Melissa, her husband Dan, and their 4 daughters all like to spend quality family time together. That translates to traveling and watching their girls compete in sporting events, hunting, camping at the lake and enjoying life! ​Jordan was born and raised in Arkansas City. She attended and graduated Arkansas City High School in 2009. After high school, she attended Cowley County Community College where she was honored to receive the Queen Alalah title in 2010 and her associates of science in 2011. 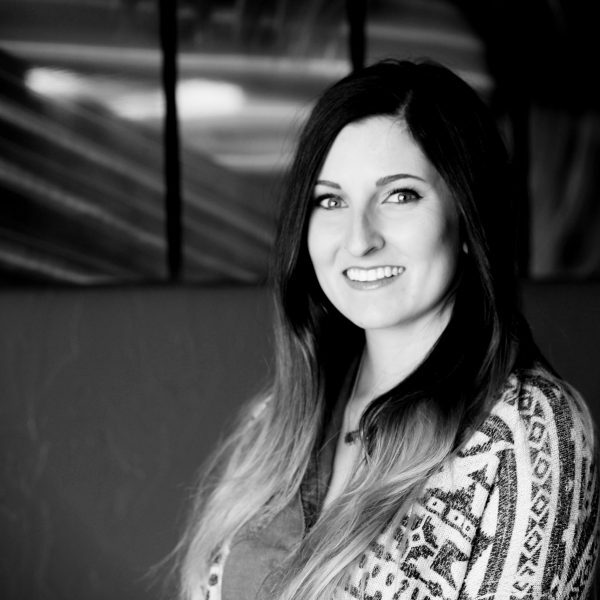 She then attended Wichita State University where she completed her Bachelors of Science in Dental Hygiene in 2013. She joined the Watkins Family Dental team in 2014. When not in the office Jordan enjoys spending time with her husband, whether it be hunting, farming or just relaxing with their two dogs. Jordan also loves to spend time with her family and watch her nephews grow!